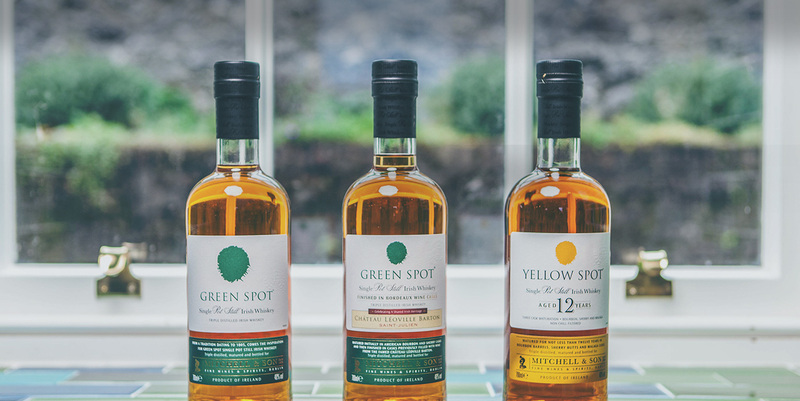 Green Spot has endured throughout the ages, celebrated for it's fresh crisp taste profile. One of the oldest whiskeys in the range but also the freshest tasting. with fresh and sweet top notes.